I always thought my dad spoiled me as a kid way too much that all his love made of me a very independent woman. He was my first and best math teacher. He taught me how to read clues and find answers in an old red encyclopedia to solve puzzles. I learned from him basic things like how to change a light bulb so I’d never have to be scared of the dark. Not to mention, the love for my mother and his family that he keeps always at high. All sons and daughters should have loving fathers because they are a treasure to humanity. All these things showed me to value genuine affection instead of seeking from others to fulfill a multitude of needs that I could easily meet for myself. I owe the woman I am today in part to my beloved father. His friendship, mentorship, love and support are invaluable. 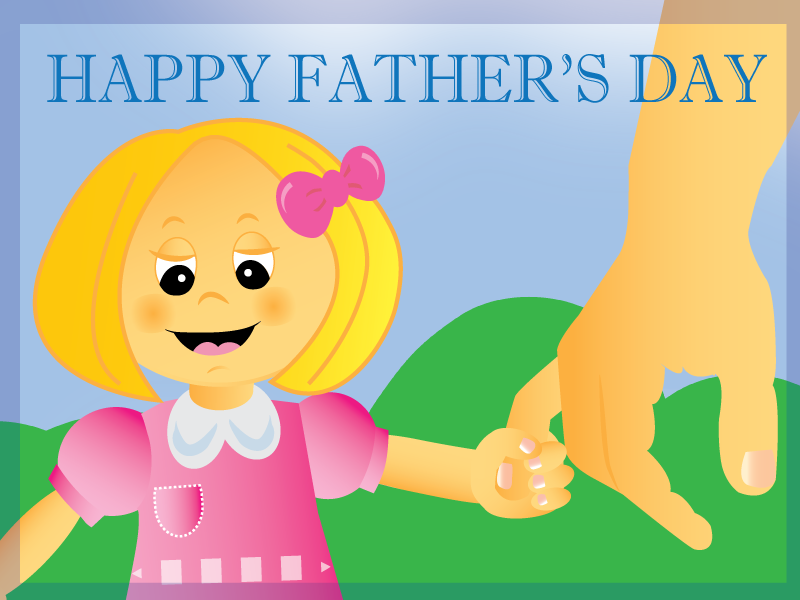 All sons and daughters should have loving fathers because they are a treasure to humanity. The love of a dad may be different in many ways from the love of a mom; but in so many others, it has the same common denominator: unconditionality —the quality that strangely enough keeps us grounded and lifts us up continuously. These quotes are reminders of the greatness of being a dad. Now it’s time to celebrate and to share with the world what is the best thing about this special man called dad. Leave your comments below. Did you like this post? join our list!